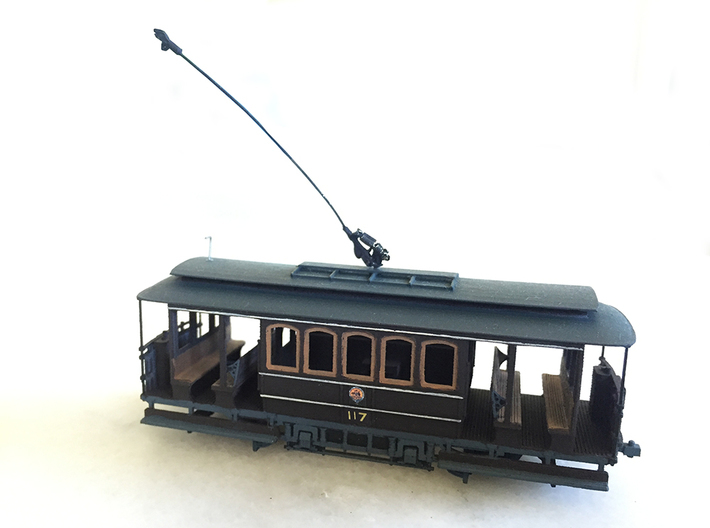 This model of a Sydney D Class tram represents the tram in it's original form with open end cabs. 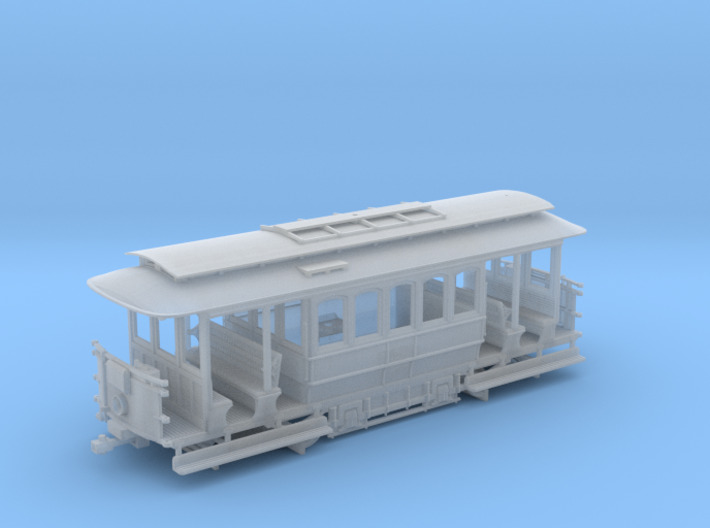 The model has been designed to fit a BullAnt motor and a suitable trolley pole. 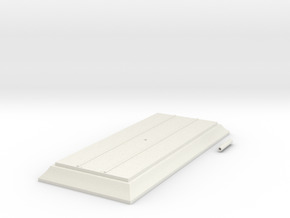 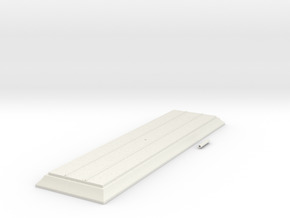 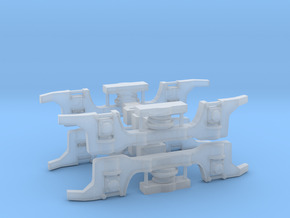 The cab end handrails have not been modeled as the material would be too thin and easily broken. 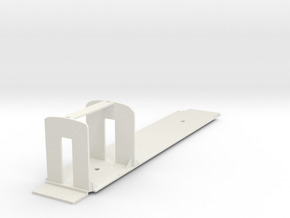 Instead the cab ends have been designed so that you can slide in brass wire for a stronger handrail.